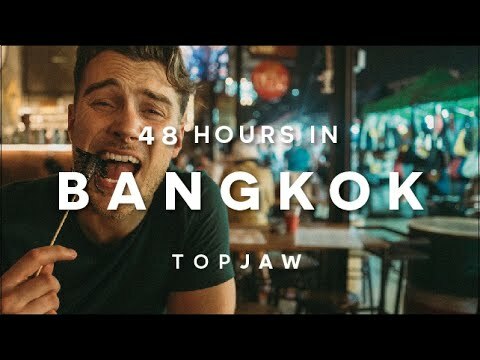 48 HOURS IN BANGKOK ft. Eating a Scorpion, Unreal Street Food &amp; Violent Massages. 48 HOURS IN PARIS ft. Secret Bars, Bakeries &amp; Cheese - Our alternative guide.